Ok, so I’m back on Todoist again. Things were sadly nothing for me. Don’t get me wrong, Things are a great app, albeit very limited. Too limited for my taste. I need more options for my task management. Things is just a tiny step above Apples Reminders app when it comes to features. I want more ways to add reminders to tasks, I want to be able to be reminded in more ways, I want to add files to my tasks, I want to use more ways to use recursive tasks, I want to get to my tasks and todos from many different devices, and I really missed the Todoist karma feature that helped me be so much more motivated to complete all the tasks. 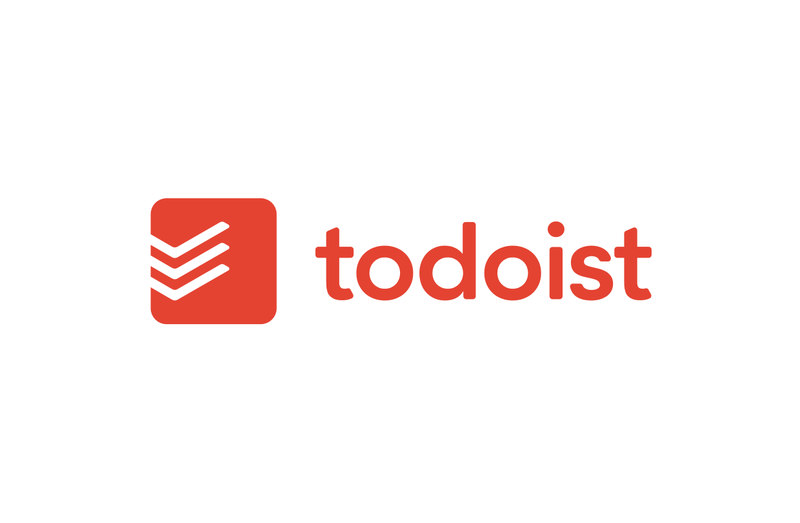 And Todoist full fills all my demands. So, sadly the money I spent on Things are wasted, and now I need to spend quite much for an Todoist premium subscription instead. But I think it’s worth it. For me, task management is more for living a better harmonic life than getting more things done. So an investment in a system you trust for that is well worth it.